What would John F. Kennedy say? At the Space Task Force, we’ve been fortunate to be near the front lines during this massive transition to the next space age. So much is happening. And as things change, it is critical we participate in any way we can. Will we make the right decisions for the long term? 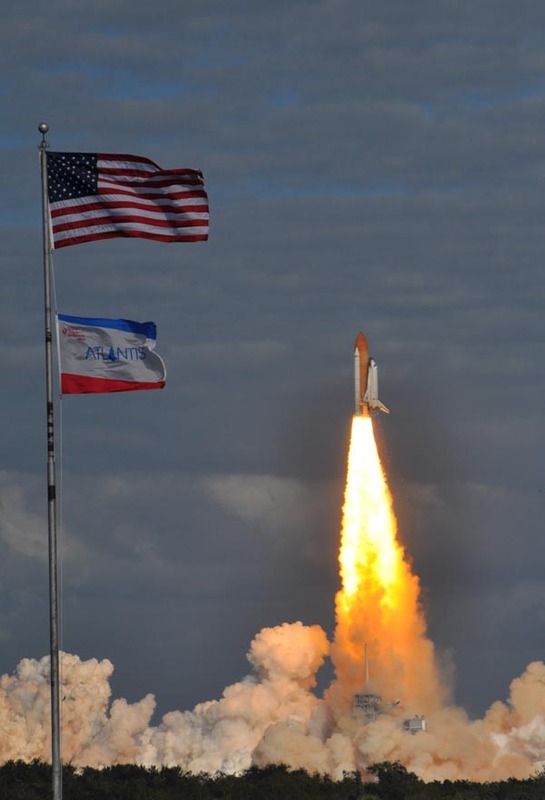 What will happen after the space shuttle? Are we up for the challenge? This short video looks ahead to 2010 and also back to John F. Kennedy and his address to the students at Rice University in 1962. Click here to watch or download: Go Atlantis! The Space Task Force at the launch of STS-129. Wow. 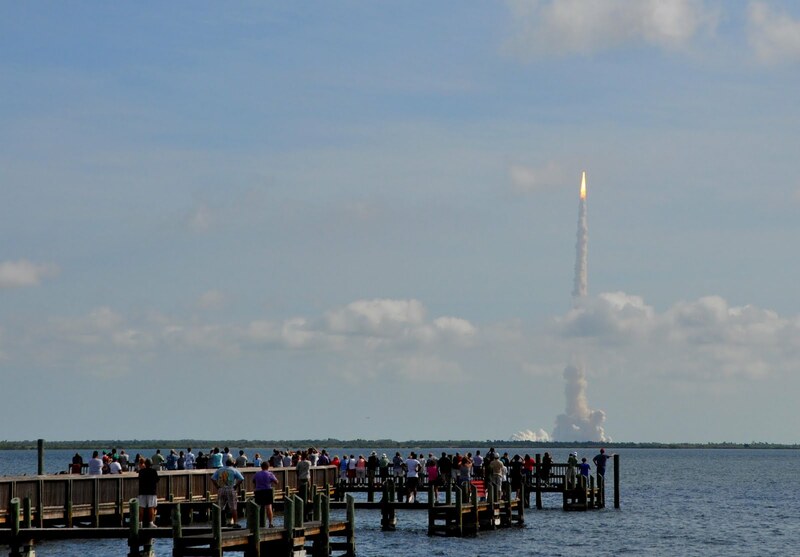 Tim and I have been fortunate to see launches at the Kennedy Space Center, but today was extremely special. Cloudy weather cleared, we got to see a lot of old friends and the launch was incredible. 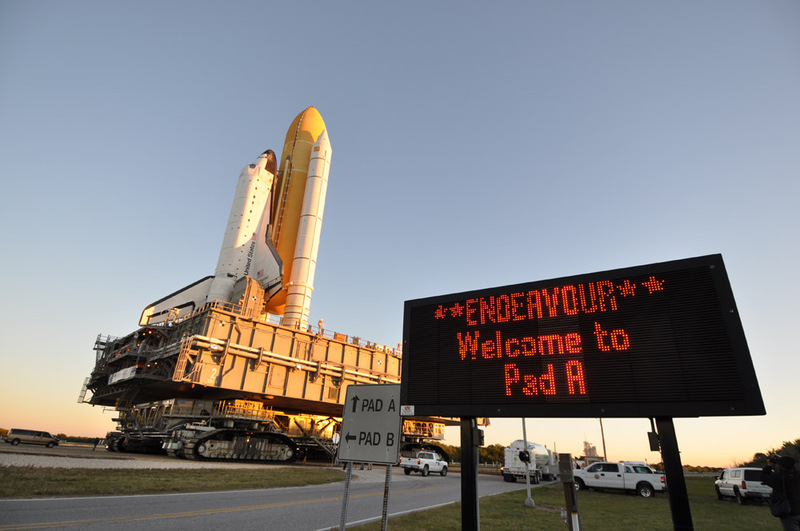 As NASA starts to wind down the Space Shuttle Program – it’s important to think about the future. 5 flights remain. We’ll see you in space! Click here to watch or download: Go Ares! George and Tim at the Ares 1-X Test Flight on October 28, 2009. This test flight was delayed by weather for a day. Special thanks to SpaceVidCast.com.